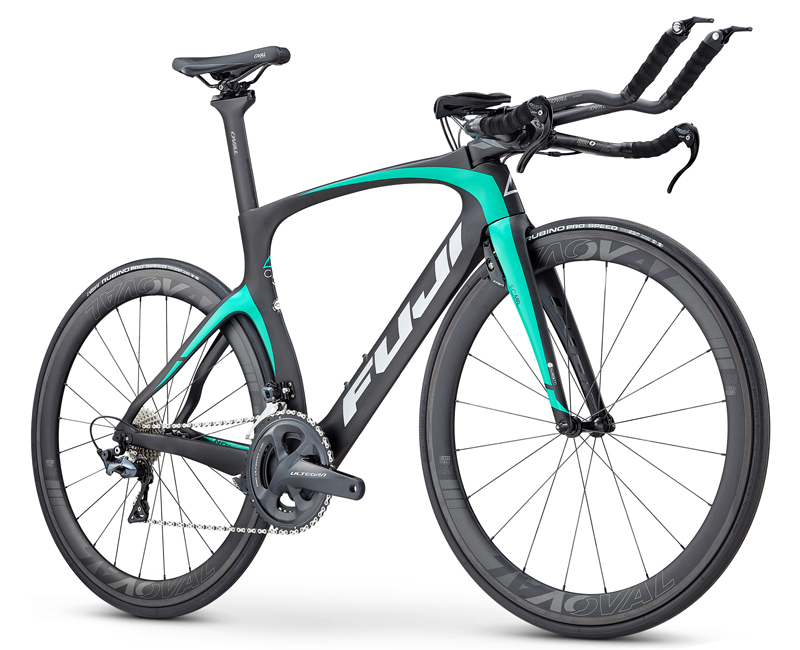 Specialty Bikes | FUJI 2019 NORCOM STRAIGHT 2.1 | NORCOM STRAIGHT 2.1 | FUJI 2019 | BikeShopWarehouse.com | Tri Season is just around the corner and there are very few Tri Specific bikes currently available! 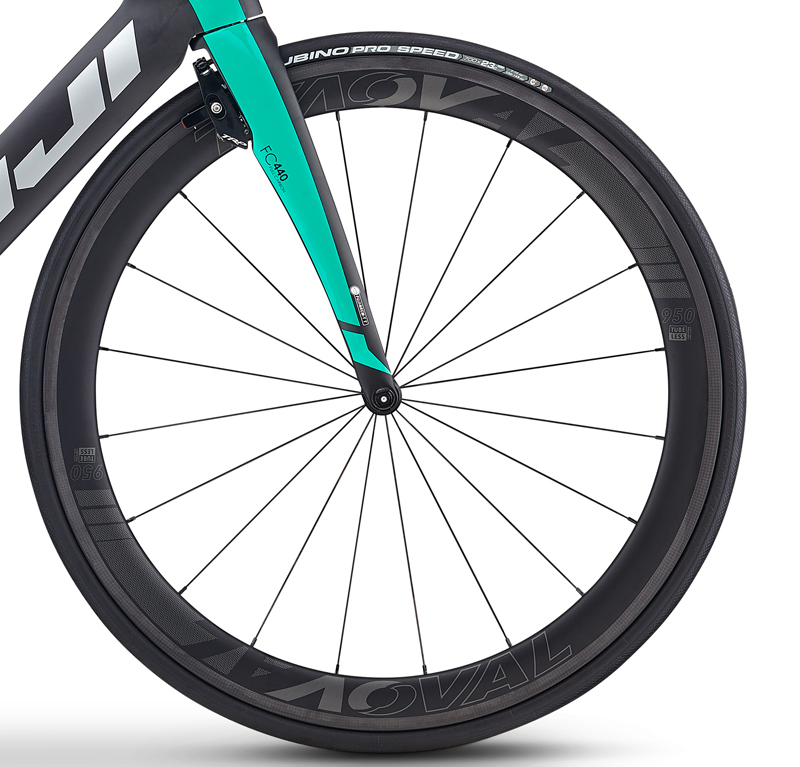 Tri Season is just around the corner and there are very few Tri Specific bikes currently available! 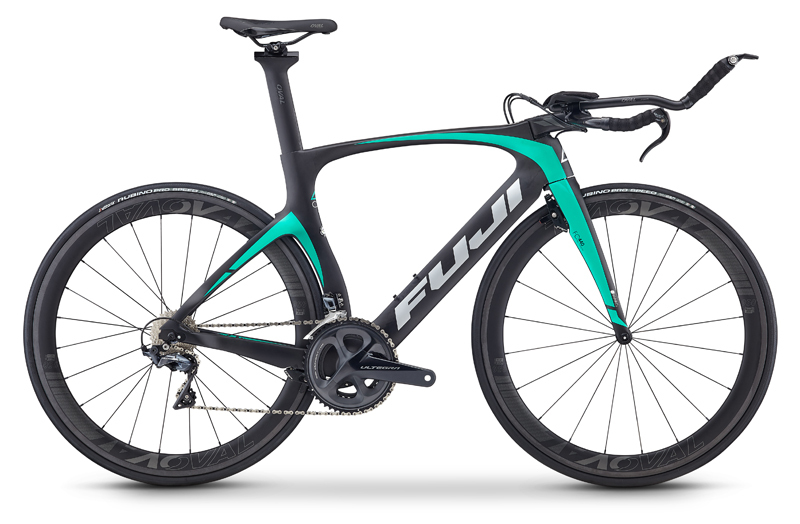 BikeShopWarehouse.com has the absolute best price for Fuji Bikes. The Fuji Norcom Straight 2.1 is your ally when time in your enemy! 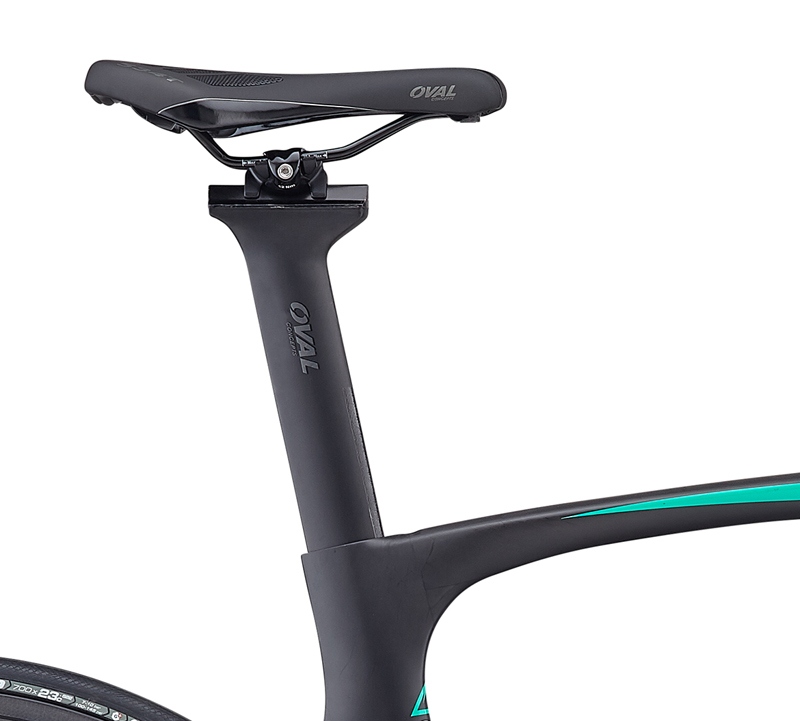 The Norcom Straight's C5 Carbon Frame & FC-330 Carbon Fork technology offers amazing stiffness, steering response, and of course, aerodynamics. Norcom was engineered largely in the legendary A2 Wind Tunnel facility in North Carolina, designed to significantly reduce the drag on every angle on the frame and fork. 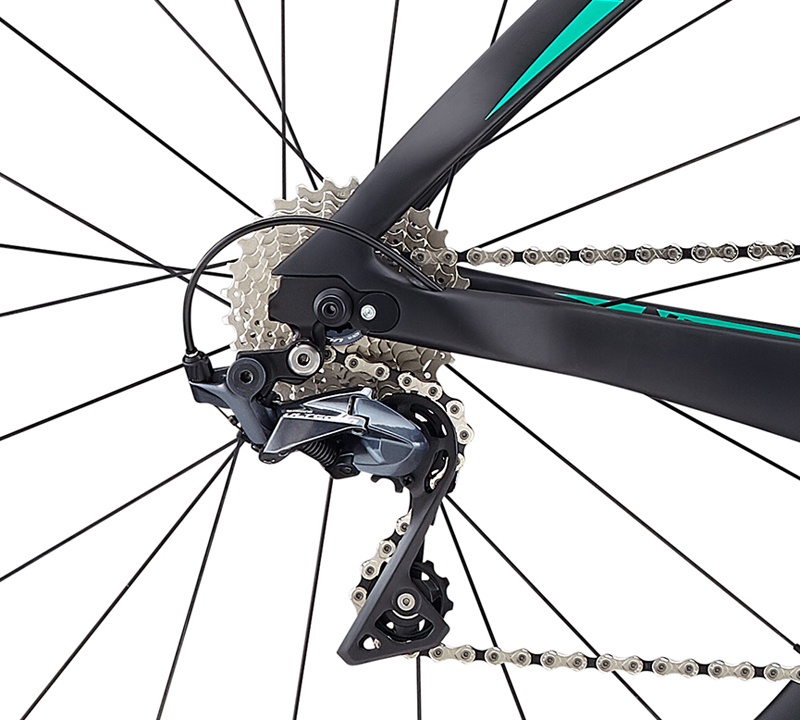 The Norcom 1.3 features a Shimano Ultegra 11-speed drivetrain and an Shimano Ultegra Crankset. Add to that Oval Concepts 950 Aero Carbon/Alloy wheels and Vittoria Zaffiro Pro Slick tires and you have pure performance. The Norcom Straight was launched under the mantra: Fit Comes First. 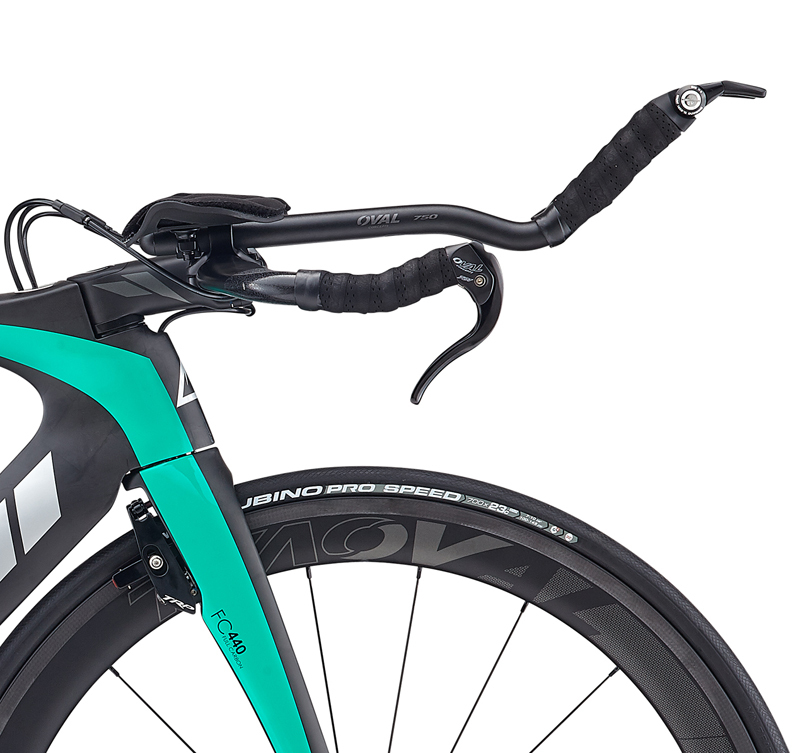 It was developed in the A2 Wind Tunnel to be one of the fastest bikes in the world. But more importantly, it was designed to offer more positioning options than any other superbike on the market. 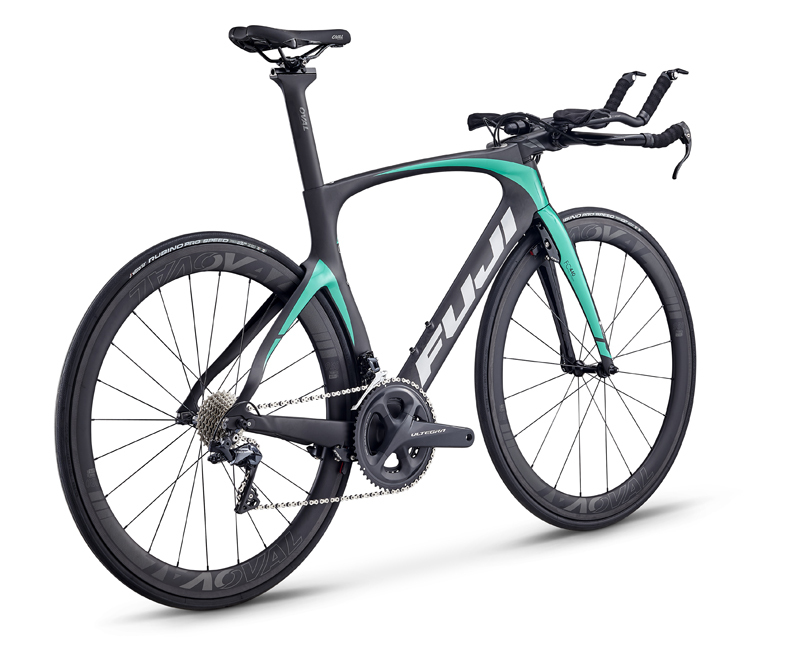 Fuji believes that the more adjustability available, the more easily riders are able to dial-in their best, most aerodynamic position that doesn't constrict their lungs or compromise their hip flexors, allows them to find their optimal level of comfort and, therefore, increases their efficiency and speed. 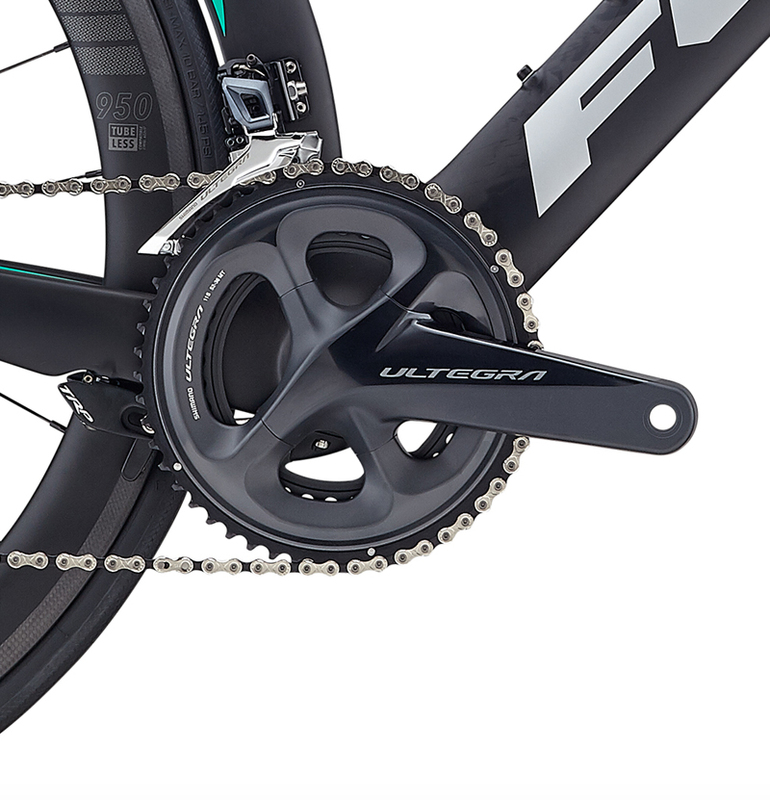 Add to that ease of maintenance and assembly/disassembly and the Norcom Straight is the obvious choice for your next tri or TT bike. Why is this bike so fast?